Please Like Me creator and star Josh Thomas has announced on social media that the award-winning ABC comedy drama’s fourth season was also its last. I want to thank everyone who has watched the show and sent me a friendly note. This show is so intensely personal, it recreates the most intimate moments of my life and lays them out for anyone to watch. Seeing how people have connected with this show has been tremendously confidence-building for me and I’m really grateful for that. Thank you. 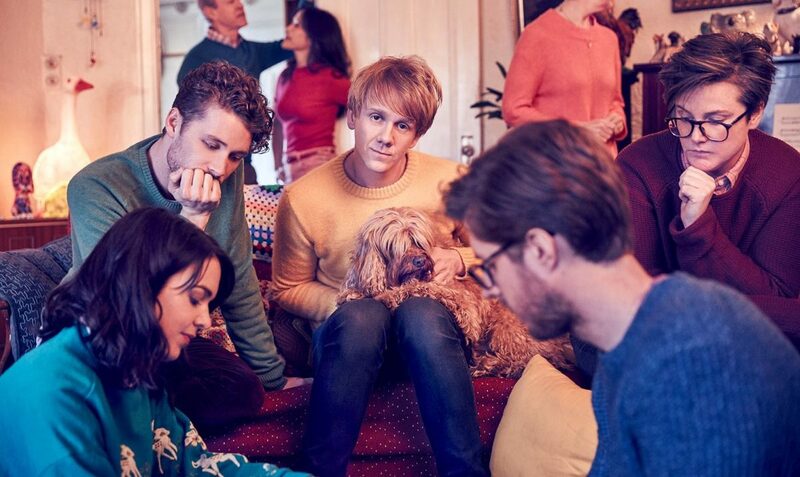 The series Please Like Me was hailed as one of the best shows on television by some and attracted glowing reviews in The New York Times, Los Angeles Times, The New Yorker, San Francisco Chronicle, Chicago Tribune, Time, Vanity Fair, The Age, The Sydney Morning Herald, The Australian, Radio Times, Heat and TV Tonight and was twice named in the top five TV shows of the year by Entertainment Weekly magazine.